Welcome to the home of Stillwater's Troop 818. We have a long history with Stillwater and the surrounding communities and are excited about the new adventures that we are on. We meet every Monday night during the school year from 7:00 p.m. to 8:30 p.m. at the Scout Hut, located next to the First United Methodist Church in Stillwater, OK. We meet during the summer somewhere on the water. You are invited to come check us out anytime. When you are ready you can we will get you an application and help you through the process. We are a Scout-Led troop serving Stillwater and the surrounding communities. We believe in the principle that the troop belongs to the Scouts. Troop 818 is led by the Senior Patrol Leader (the highest Scout held position) and the Scouts who are elected by their peers. The adults are mentors who provide guidance and oversight so that the Scouts will have a safe program that adheres to the Guide to Safe Scouting. Through this philosophy, the Scouts learn to become independent leaders who can use the life skills gained through Scouting in all aspects of their lives. Each Scout will learn to become an effective leader by performing the duties of the leadership positions he holds as he moves through his Scouting career. The decisions regarding the activities of the troop, the structure and activities of a troop meeting, and the events in which the troop participates are all determined by the Patrol Leaders Council. Scouts are responsible for their advancement, keeping the Scout Hut clean and cooking during campouts. Our program strives to achieve the Aims of Scouting: character development, citizenship training, and mental & personal fitness. We do this through the "Methods of Scouting" which include: the ideals (scout oath and law, motto & slogan), the patrol method, the outdoors, advancement, association with adults, personal growth, leadership development and the uniform. We are an active troop and most months we hold at least one outdoor activity. This may include camping, canoeing, a lock-in or some other sort of fun. We hold leadership training courses for the Scouts so that they are prepared to lead the troop and we attend summer camp each year-sometimes twice! 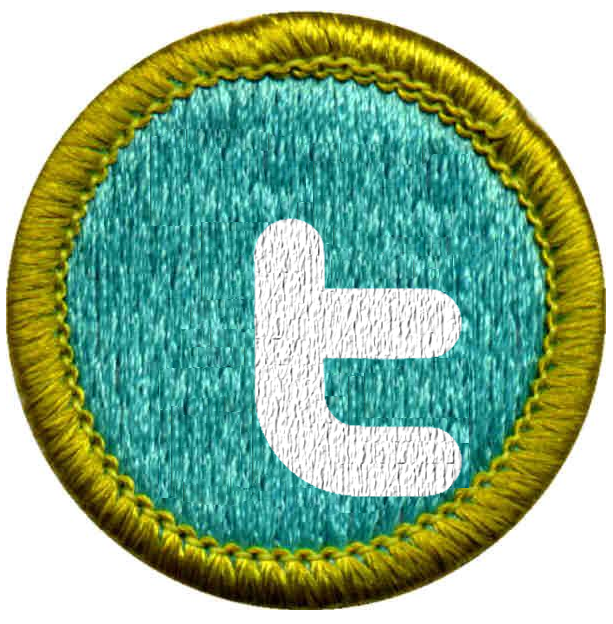 We have Scouts who have participated in Jamboree's and High Adventure and everything in between. If Troop 818 sounds like where you want to be we encourage you to read on. 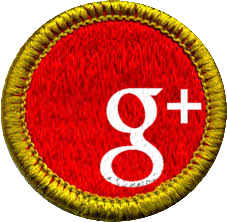 If you are just browsing we hope that you find something useful and if you are a Troop 818 alumnus we are glad your back. During the school year we meet every Monday night (unless school is out for a holiday or weather) in the Scout Hut, located on the campus of the First United Methodist Church in Stillwater, Oklahoma. During the summer we meet at the Scout Hut, a lake or some other place to have fun! Check our calendar to make sure you head to the right place. We welcome anyone who is considering joining Scouts to come and visit. 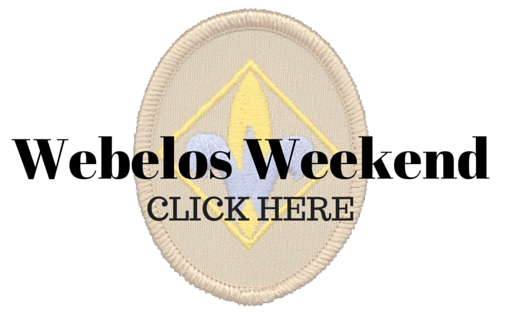 Webelos are welcome to visit as a den or individually. You do not have to let us know you are coming, just show up. If you are a Webelos Den Leader and are bringing your entire den please let the Scoutmaster know via email so we can be prepared for your Scouts. The FUMC graciously provides our troop a home at the Scout Hut. The Scout Hut is also where the Stillwater Service Area holds their monthly committee meetings and Roundtable meetings. In addition to Boy Scouts there are Girl Scouts who meet here as well. Enter your location on line A and get directions to the Scout Hut via Google Maps. Our Scoutmaster is Mr. Scott Matlock. You can contact him via email. We enjoy supporting our community and showcasing Scouting. If you are in need of a troop to perform as an honor guard for your event, retire flags with dignity or provide other Scouting service, please feel free to contact us through the Scoutmaster. We will present your request to the Patrol Leaders Council. The PLC is comprised of the youth leadership who make decisions for the troop. We will let you know as quickly as possible about fulfilling your request. Want to see what we are up to? 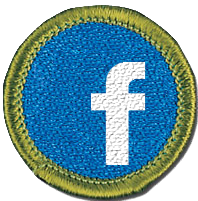 Check out our Troop 818 Facebook page or Troop 818 Twitter Page. 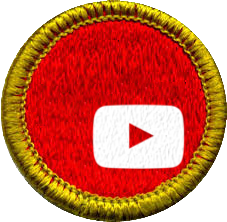 "Scouting's Journey to Excellence" is the BSA's performance recognition program designed to encourage and reward success and measure the performance of Scout units. 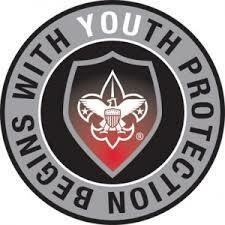 It is meant to encourage excellence in providing a quality program to the youth members of the BSA. Units can receive no recognition, Bronze, Silver or the highest recognition, Gold. Troop 818 is proud to be a current Gold Award recipient. Is your Youth Protection Training up to date? 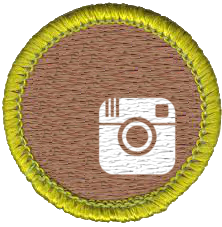 Log into your my.scouting.org account and get current today.